Dr. Ravinder Agarwal, M.D. | Allergy, Asthma, and Sinus Center, P.C. 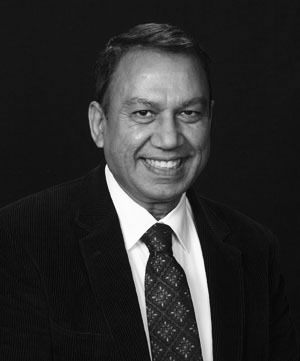 Dr. Agarwal is a distinguished physician with decades of experience in allergy, asthma and sinus care. He is board certified in Allergy and Immunology. Dr. Agarwal has notable expertise in nasal and ocular allergies, sinusitis, asthma, and anaphylaxis. In addition, he has extensive experience in evaluating food and medication allergies, cosmetic allergies, diseases of the skin, insect sting reactions, and latex allergy.